The Panasonic VariCam Pure has been selected as the primary camera for 'Crazy Rich Asians', the romantic comedy-drama which has been a worldwide box office hit. The Warner Bros film was released in the UK on the 14th September 2018, after spending 3 weeks #1 at the US box office. To date it has already grossed more than $150Million. Directed by Jon Chu and produced by Tim Coddington, it is the first Hollywood studio film to feature Asians in leading roles since director Wayne Wang's 1993 film, The Joy Luck Club. 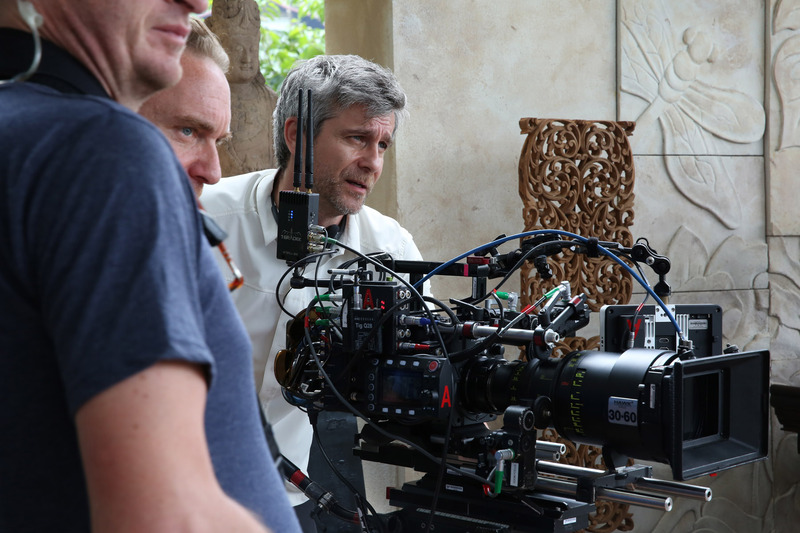 Crazy Rich Asians was shot by cinematographer Vanja Černjul, ASC, HFC with VariCam Pure cinema cameras, with the decision to use the cameras cemented by the picture quality from the 4K S35 sensor and the camera’s robust design. “I knew the VariCam was the right tool for the challenges of Crazy Rich Asians because of its versatility and robustness, especially with the Codex VRAW2 recorder for VariCam Pure, " said Vanja Černjul. The story was filmed in 38 locations around Asia in just 42 days, as such both cast and crew were under pressure to deliver in line with a strict deadline. “Our director Jon was very passionate about the project and told me he wanted Crazy Rich Asians to be the most beautiful film he ever made. He is a visual director and I was excited by the challenge,” Černjul says. Černjul had worked with the VariCam 35 on a previous project and was impressed by the dual native ISO settings on the camera which gave the DoP increased flexibility in order to meet the tight filming deadlines. "I felt comfortable mixing different ISO settings even inside a single scene. It was liberating not being held hostage by light levels from practical sources."